Can NX Make Good on the Wii U? Last week Nintendo dropped a bombshell of information on us, the announcement of the NX’s release date in March 2017 and the delay of the new Zelda game to release on both the Wii U and its successor. 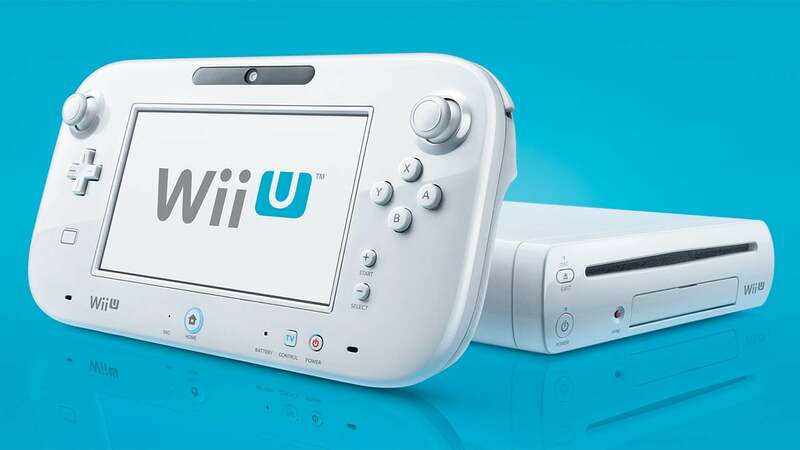 While exciting, this news still has Nintendo fans wondering, was the Wii U worth it? Musicians and gamers have a lot more in common than you might think. Besides a mutual disdain for the rugged jock-types growing up, the two are all about living and breathing their respective art form. And on very special occasions, musicians will indulge their inner gamer and produce wonderful nods to their favourite games that both parties are sure to love. Here are five times musicians nerded out to one of the biggest and most musically focused video game franchises of all time, The Legend of Zelda.